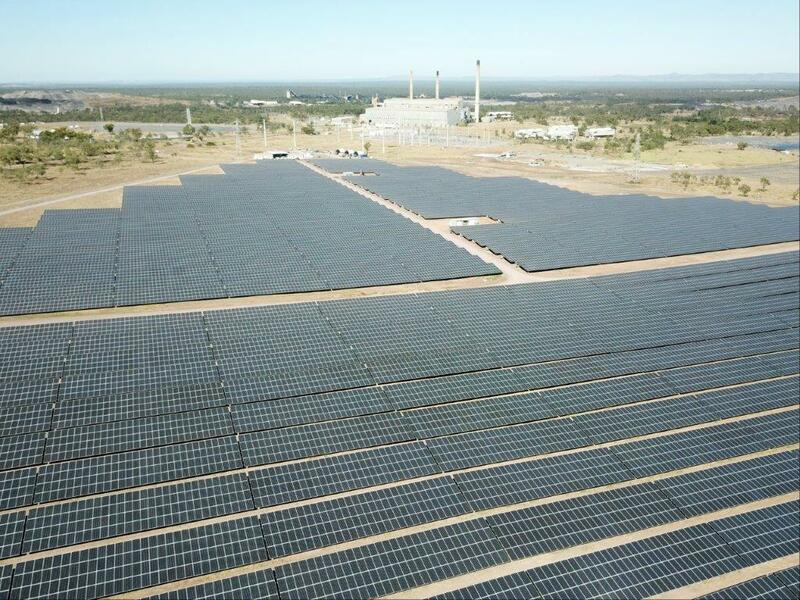 The first panels have been switched on as part of a staged testing and commissioning process for the $100 million Collinsville Solar Photovoltaic (PV) Project. Project developers Ratch Australia Corporation expect the 42.5MW project to achieve full commercial operation in September. Ratch executive general manager business development Anthony Yeates said the testing announced the “electrification” of the Collinsville project, which is located next to the decommissioned Collinsville coal-fired power station. It follows the installation of 164,000 PV solar panels and more than 550km of cabling, the completion of the site’s control room and meteorological station, and the refurbishment of the site’s substation which is now energised. “First generation is a meaningful milestone as we’re now generating and exporting electricity to the grid. We’ll be ramping up the amount of generation as the project reaches completion point next month,” Mr Yeates said. A fleet of excavators, bulldozers, graders, cranes, trucks and trenchers have taken just over a year to transform the 80 ha site. 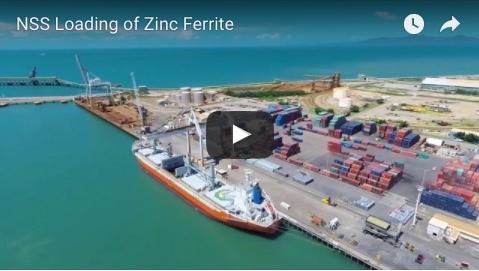 Mr Yeates said most of the work had been carrried out bylocal businesses including Beauchamp Excavating from Collinsville, Hillery Group, S&W Crane Hire, and Australian Indigenous Security Services from Bowen, and Pyro Dynamics from Proserpine. “All eight major contracts listed on the Industry Capability Network were awarded to suppliers in the North Queensland region, which is well known for the depth of industrial capabilities and skills,” he said. Hillery Group general manager Luke Hillery said he was pleased to have been involved in the project. 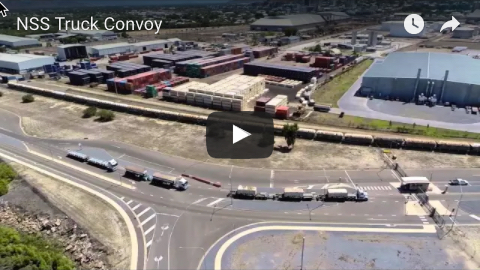 “We’ve been responsible for the bulk earthworks and civil construction of the road network as well as the supply of quarry products and sand,” Mr Hillery said. “During peak times we had up to 15 heavy machines on site with operators. Things had been a little slow up until the start of the project so it’s been a good shot in the arm for the company and the local area. The solar farm will deliver in the order of 130,000 MW hours of renewable energy, which is predicted to meet the annual needs of about 15,000 Whitsunday homes over a 20-year period. Ratch owns and operates several renewable energy projects in Australia, including the 180 MW Mount Emerald Wind Farm near Mareeba which is due for completion in November.